All inclusive Birdsville Races trip – flown from Archerfield Airport in Brisbane. Get ready for The Birdsville Races – in full Sky Dance style! 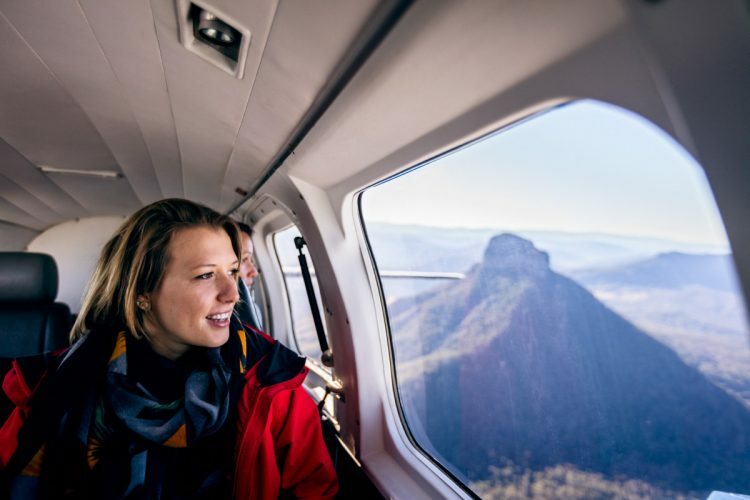 An action-packed Flying Adventure with some of our prized outback experiences – QANTAS MUSEUM – STOCKMANS HALL OF FAME – THOMSON RIVER – BROPHEYS BOXING and more.. See you there! Blasting off out West with Sky Dance.. The adventure begins 7am at the Sky Dance headquarters in Brisbane, meeting at the Archerfield Jet Base at Archerfield Airport. We provide free parking and a light breakfast and coffee before boarding our Piper Chieftain and blasting off out west. Beautiful Weather! With the seasonally good weather, this time of year the flying is absolutely spectacular! Watch the border ranges and coastal greenery give way to the colours of the outback. The first flight is one and a half hours long landing at Roma Queensland for a couple snacks and a quick pit stop, then flying another one and a half hours to Longreach Queensland. In Longreach we visit the famous QANTAS Museum and Stockman’s Hall of Fame. We have a couple fun local surprises included – finishing the day with a sunset cruise on the Thomson River and top outback accomodation! After breakfast the second day we depart Longreach for Birdsville, arriving 10:30am. This day is action-packed with some serious fun! After a fun day at the races, we kick back at the Birdsville pub for an early dinner, and then heading to watch Brophy’s Boxing (A MUST DO)! After a night of fun, we fly a starlight flight to Windorah Queensland where our select outback accommodation escapes the Birdsville races craze. The third day is a late start with a big breakfast and short tour of Windorah. The flight back to Archerfield goes via Roma and we will arrive back in Brisbane at 3:30pm. There are only 8 available spaces on this custom trip. Call us to find out more or book now to secure your attendance. Call 1300 854 183 for any further trip info! Had the most enjoyable weekend. Travelled 1000,s kilometers and did nothing except sat back and enjoyed myself. Got spoilt by the crew. Had heaps of laughs. Went to places I thought I would never have the opportunity to visit. You just have to love being alive to be able to see some of our amazing country. Thanks SkyDance.